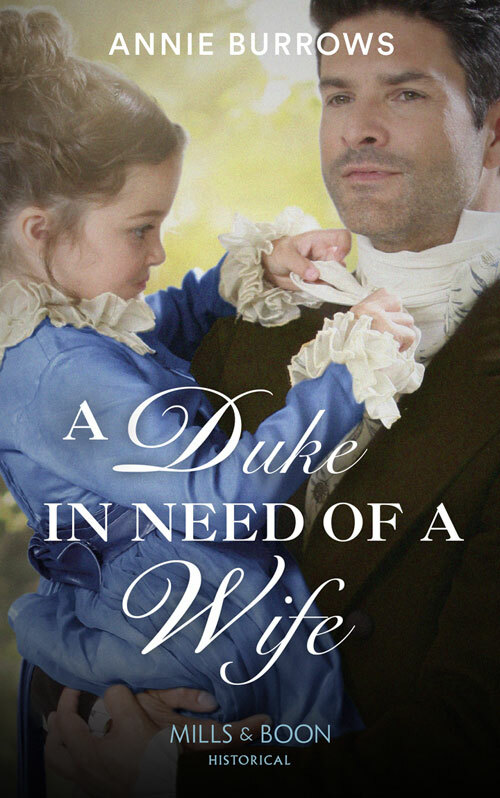 Oliver, Duke of Theakstone, needs a duchess—but who will accept his secret illegitimate child? He invites several eligible ladies to his estate to assess their suitability, including infuriating beauty Miss Sofia Underwood. Oliver is a master of cool practicality, so he’s hopeful when he sees the connection between Sofia and his daughter. What scares him is that there’s nothing cool or practical about his attraction to Sofia!